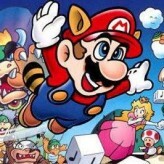 Play the role of Mario and enjoy the classic game right in your web browser! 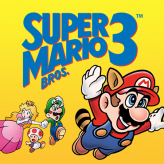 Save the kidnapped princess and hop along the Mushroom Kingdom in Super Mario Bros 2! Super Mario Bros. 2 is a popular classic singleplayer platform game developed and published by Nintendo back in 1988 for the Nintendo Entertainment System (NES). 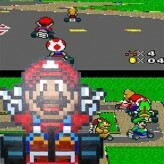 The game features your traditional 2D side-scrolling platformer Mario gameplay. The goal of the game is to navigate your way throughout the monster-infested area and reach the end of the level to save the princess. The game also features throwable objects and more. 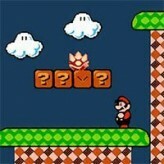 Super Mario Bros 2 is an online NES game that you can play at Emulator Online. This free Nintendo game is the United States of America region version for the USA. 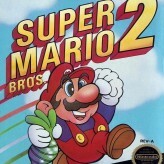 Super Mario Bros 2 is a single title from the many platform games, arcade games and mario games offered for this console. If you enjoyed playing this, then you can find similar games in the nes games category. 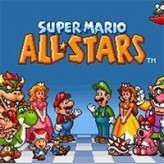 Super Mario Bros 2 game is from the various retro games on the site, and there are more games like this, including Super Mario 64, Super Smash Bros. and Super Mario World.